It is necessary to establish the offence of Section 498A IPC to prove the charges under Section 304B IPC, the court said. 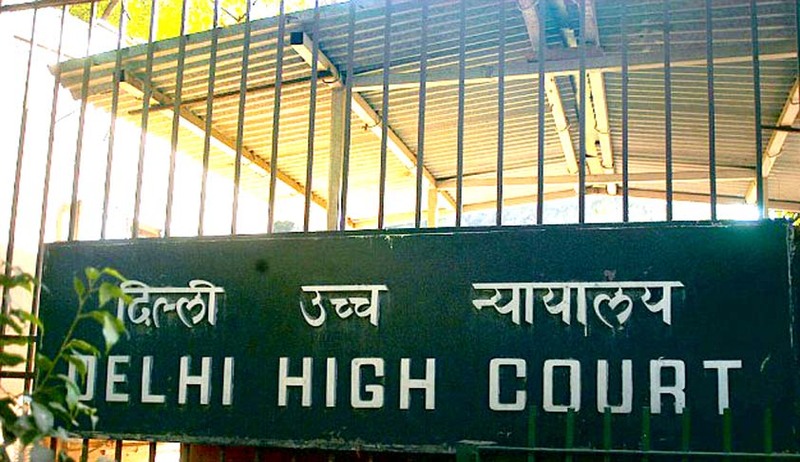 Acquitting a husband in a three-decade-old dowry death case, the Delhi High Court in Ramesh Chander vs. State of Delhi, has observed that in order to prove the charges under Section 304B of Indian Penal Code, it is necessary to establish the offence of Section 498A IPC and the prosecution failed to lead sufficient evidence to bring home the guilt under Section 498A IPC, it tantamount to not proving the commission of offence under Section 304B IPC. The high court set aside a trial court judgment, which had convicted a husband under Section 304B (dowry death). The case pertains to alleged suicide by the wife in 1987. The trial court had convicted the husband under Section 304B in 2002. He appealed before the high court. Justice PS Teji observed that, in the instant case, prosecution failed to establish that after the marriage of the deceased, there were circumstances of harassment or cruelty that took place on account of demand of dowry which could connect with the death of the deceased. “The testimony of above mentioned prosecution witnesses to the effect that TV or fridge was demanded per se does not establish the cruelty and harassment towards the deceased,” the court observed. The court also said that presumption under Section 113B of the Evidence Act could be drawn only where the ingredients of Section 304B IPC were fulfilled.